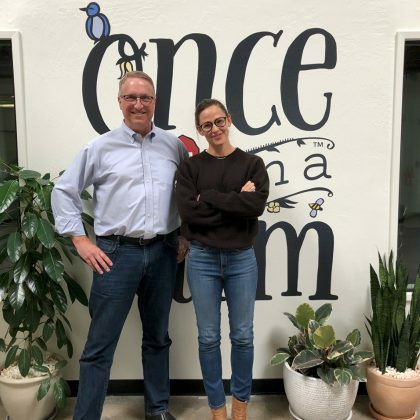 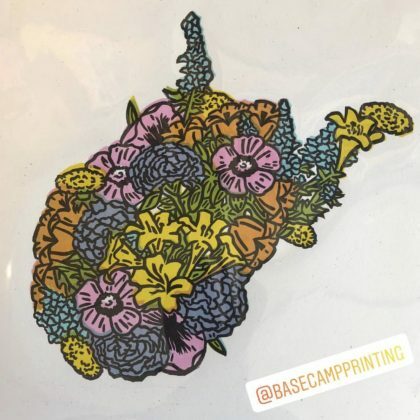 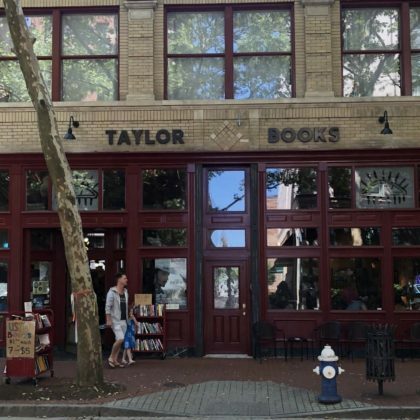 Jennifer Garner declared Charleston, WV, USA’s Taylor Books her “Favorite Store” in June 2018. 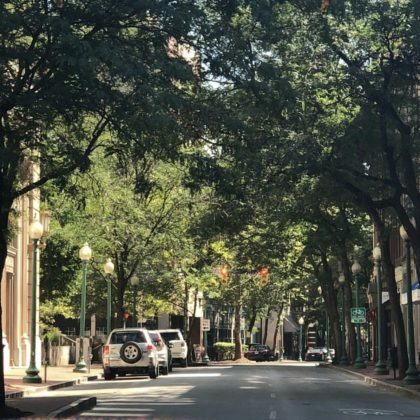 Jennifer Garner called Charleston, WV, USA’s Capitol Street her “Favorite Street: in June 2018. 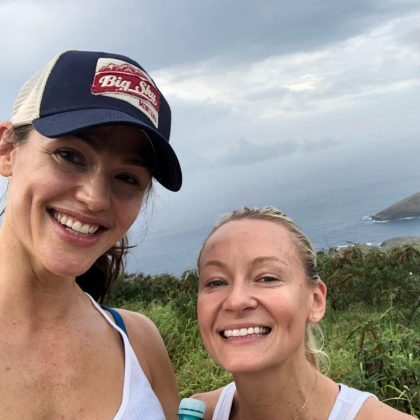 Jennifer Garner completed “A perfect morning hike” in March 2018 on Honolulu, Oahu, HI, USA’s Koko Crater Railway Trail. 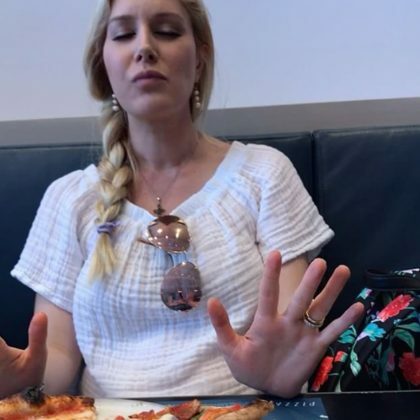 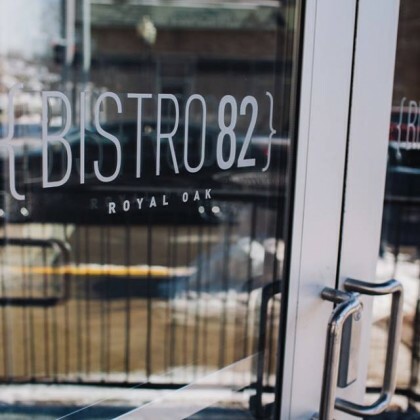 While in the area to film Batman vs. Superman, Ben Affleck celebrated his 9th wedding anniversary with wife Jennifer Garner at this Detroit suburb restaurant.